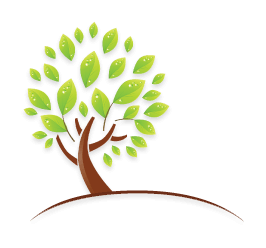 Obituary for Dorothy (Healy) McKinley | Rothermel-Finkenbinder Funeral Home & Crematory, Inc.
Dorothy (Dottie) H. McKinley, died Friday, March 22, 2019, surrounded by family at Columbia Cottage, Palmyra, PA. Born June 24, 1926 in Harrisburg, PA to the late Joseph and Ella (Casey) Healy. She is predeceased by her first husband Harvey Moss who died December of 1984 and is survived by her loving husband of 27 years, Carlton (Gene) McKinley. Dorothy graduated from Catholic High School (Bishop McDevitt). She began a 37 year career within several departments of the Federal Government, including the Farmers Home Administration and the US Postal Service (Postal Inspection). The last 25 years were in the U.S. Navy Ships Parts Control Center in Mechanicsburg, PA. She completed many business courses at local colleges and from three different branches of the military in procurement and contracts. She worked as a procurement agent, and then as a management analyst, a position from which she retired in 1981. Dottie loved to travel, both domestically and internationally to experience different cultures. She was always in a planning stage to map out another adventure. 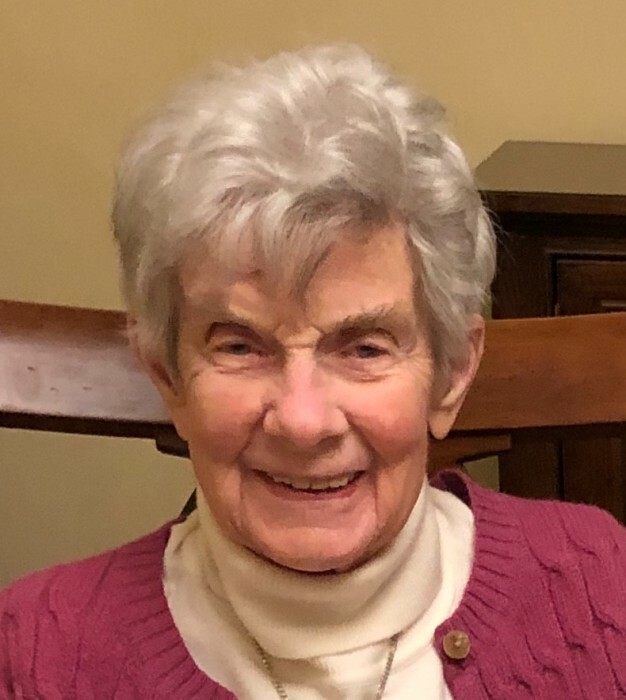 She was devoted to her church, and was very active in church activities at Holy Family Church in Harrisburg, PA, when she lived there, and The Church of the Holy Spirit in Palmyra, PA. She enjoyed playing tennis and liked to watch tennis tournaments. Her interests also included getting together with family and friends to play card games. She enjoyed being around family celebrations, and was known as Dot to her nieces and nephews, and Dottie or DD to her step-great grandchildren. She always wanted to be active and doing things, she even continues to work part time as a guide on a Hershey tour bus well into her 80’s. She will be missed by the many different families that were part of “her family”, especially by her beloved Gene. In addition to her loving husband she is survived by her step children: Daniel McKinley (Sandra), Ronald McKinley (Karen), and Wayne McKinley (Linda); step-grandchildren, Jason McKinley (Jaime), Kelly Snyder (Skylar), Michael McKinley (Jennifer), Christopher McKinley (Jennifer), Ryan McKinley (Jessica), and Kyle McKinley (Diego); 11 step- great- grandchildren; 6 great grandsons; 5 great granddaughters; nieces and nephews, Patrick Hoffman (Peggy), Richard Hoffman (Claudia), Judith Pennington (Jim), Mary Ann Penney (Richard), Patty Roland (Charlie), and Cindy Louey (Ted); many grand and great nieces and nephews. She predeceased by her siblings Joseph L. Healy, Mary Elizabeth Lemley, and Regina Hoffman.Services will be private at the convenience of the family. The family of Dorothy would like to express appreciation for the loving care she received at Columbia Cottage, Traditions of Hershey, and from Heartland Hospice. In lieu of flowers memorial contributions can be made in her memory to Heartland Hospice, 1200 Walnut Bottom Rd., #302 Carlisle, PA 17015.